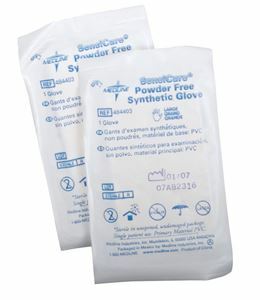 Sensicare Stretch Vinyl Exam gloves are designed to protect hands from any chemical substances. Features Advanced formulation polyvinyl material for a better fit. Can be ordered in singles and even pairs. Smaller packages takes less storage space.